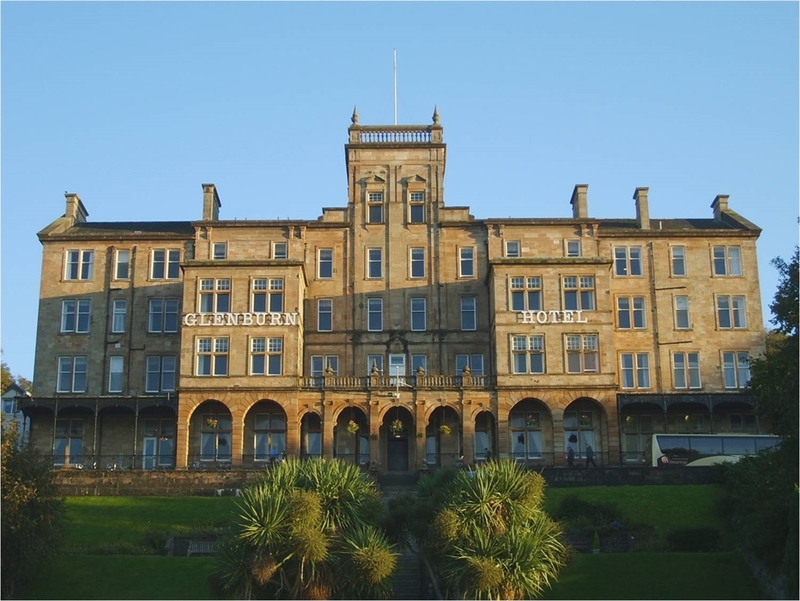 The hotel is set in a prime position atop delightful terraced gardens and it commands fabulous views overlooking Rothesay Bay and the Cowal Peninsula. 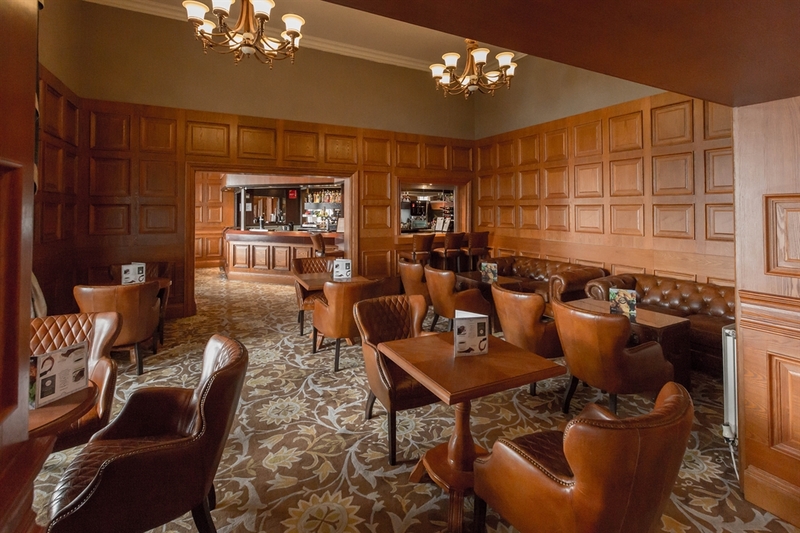 Step inside the hotel and you’ll be greeted by an air of elegance and comfort which will immediately put you at ease. 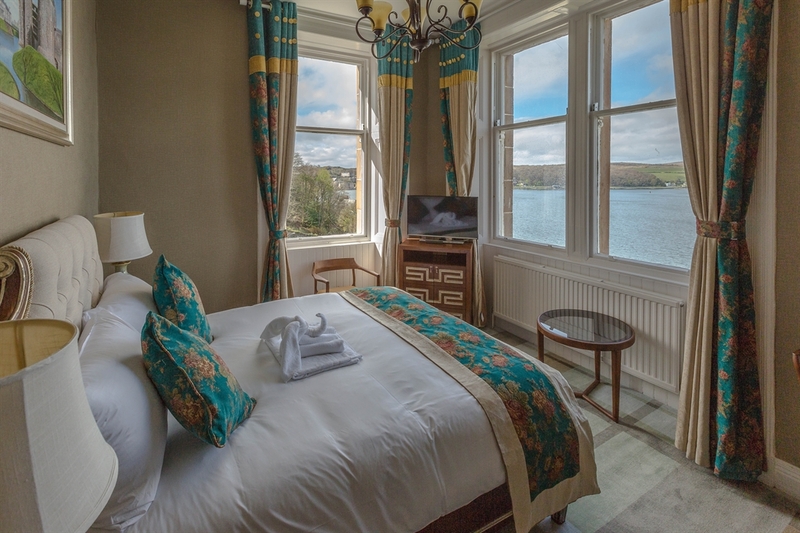 Bedroom facilities include 32” flat screen TV’s, hospitality trays and toiletries. 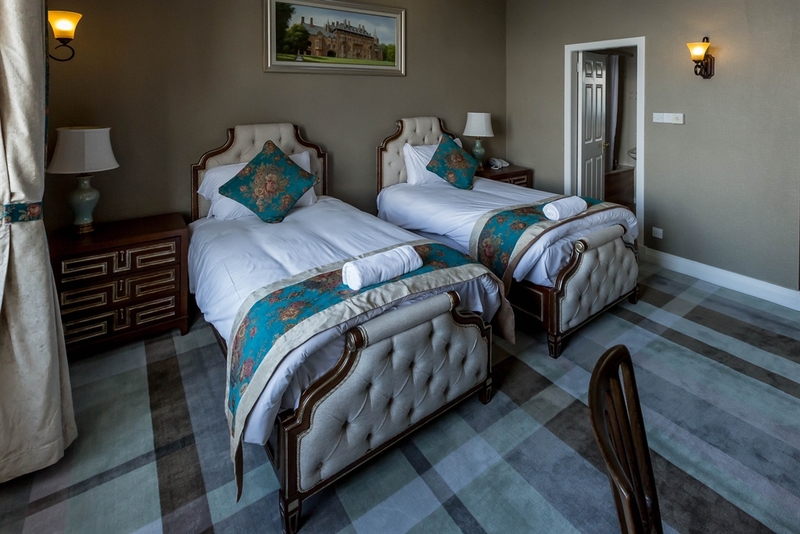 With our luxury, large single and kings size beds you’ll be guaranteed a good night’s sleep. Do read our reviews on TripAdvisor. 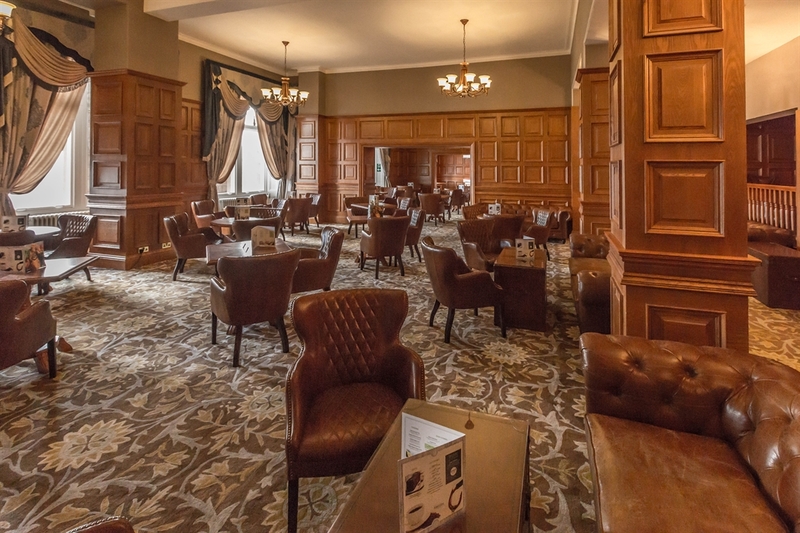 After dinner in the restaurant, a unique and varied programme of top class live entertainment will keep you entertained in the beautifully restored ballroom. The town’s shops, harbour and medieval castle ruins are a short pleasant walk along the palm fringed promenade.